Shandong Multimedia Filter reminds you that the water resources on the earth are limited. We should cherish our precious water resources and improve the reuse rate of water. Therefore, water filtration is indispensable. 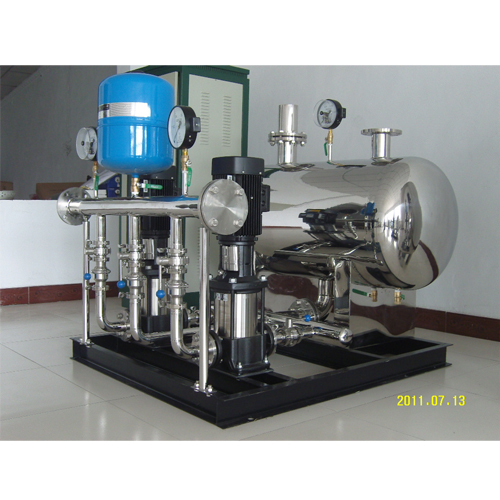 Hard water softening is one of the water treatment technologies. Hard water is also water with excessive calcium and magnesium ions. It will present scaling in pipes, especially in metal pipes. Water with temperature is very simple to scale, blocking pipes, especially in boiler water. If scaling is very dangerous, boiler damage will occur simply because of uneven heating, even blasting. The water quality is too high, and the kettle may burn the hot water. After that, a white suspended foam is formed on the outside. When the water is dry, it will show a layer of white powder. Such water needs to be softened. In washing companies, cleaning cloth, clothes, etc., water quality hardness is higher, not simple to clean dirty things down, such water also needs to soften. Chemical ingredients, high hardness, calcium and magnesium ions simple formation solution instability, which also needs softening, and so on. 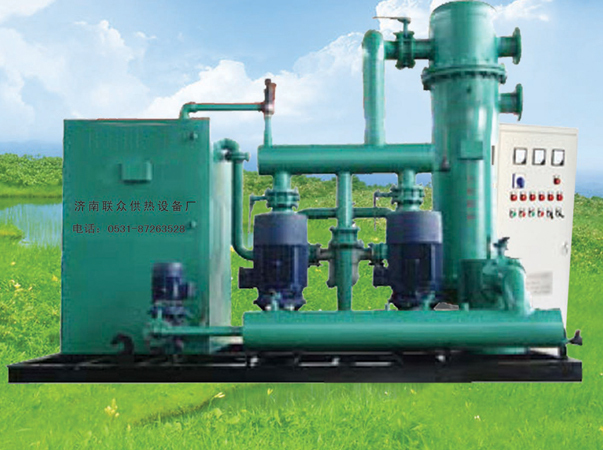 All walks of life need softening water, such as mechanical cleaning, food industry, boiler supply water, circulating cooling water, printing and dyeing textiles and so on. 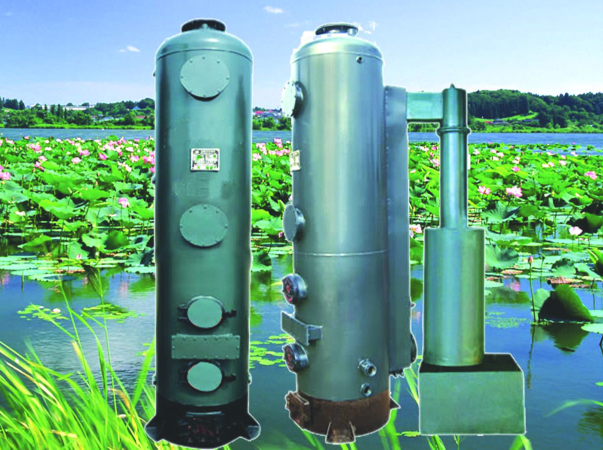 Our company is a professional water softener, water softener equipment manufacturers, produce a variety of stainless steel water softeners, FRP water softeners, carbon steel water softeners, automatic water softener, manual water softener. 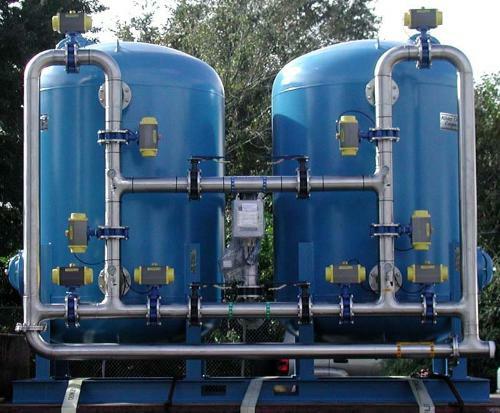 Softeners can also be designed according to customer requirements. Many tap water, River water, surface water and groundwater are used for production. Their hardness is too high to meet the production water standard. How to deal with it? 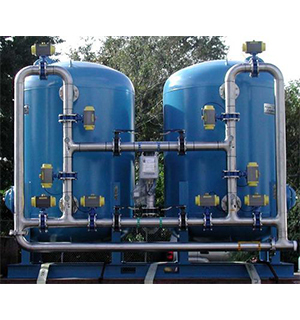 We can choose softening water equipment, that is, water softener to deal with. Water softener uses ion exchanger resin for exchange. After brine regeneration, sodium resin formed by resin can exchange calcium and magnesium ions in water. Then, after backwashing, regeneration and backwashing, resin with alternating ability can be reused, so that calcium and magnesium in water can be reused. Ions are separated from water, which reduces the hardness of the water and turns it into softened water. 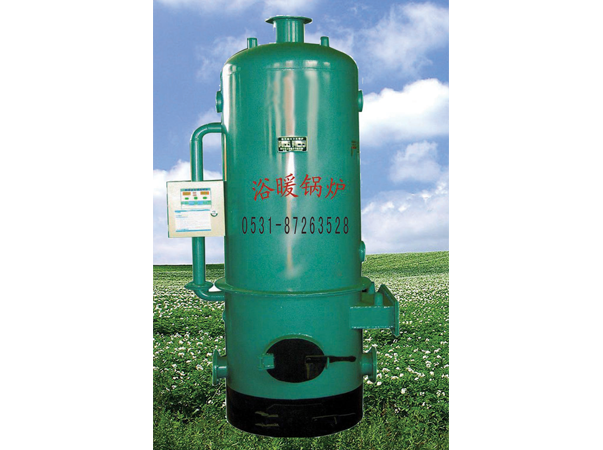 The above wonderful content is provided by Shandong Multimedia Filter. 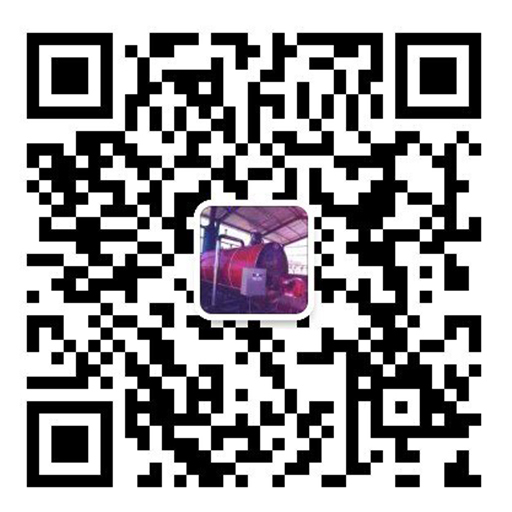 For more wonderful content, please collect our website: Shandong Multimedia Filter http://www.jnlzsb.com.